This is a great time to pick up a new pickup truck. Many popular models have been completely redesigned or substantially refreshed over the past few years. The Ford Ranger, a once popular midsize truck, is returning to the market after several years out of production…and the brand-new Jeep Gladiator, Jeep’s first pickup in about 30 years, is ­expected to debut by mid-2019. The latest pickups are not the barebones workhorses of decades past. But they’re still rugged and durable—they dominate a list of vehicles most likely to last more than 200,000 miles. Like SUVs, they offer the high seating position that many drivers today prefer, and most modern pickups are nearly as smooth and comfortable to drive as SUVs. 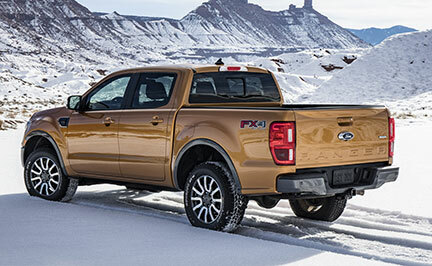 In addition, they can be packed full of the latest safety and connectivity tech…and their fuel economy is better than you might expect from such hefty vehicles—one powerful full-size pickup delivers 25 miles per gallon (mpg) on the highway. Pickups hold their value extremely well, too. Exception: The Nissan Frontier, a midsize pickup, has not been significantly redesigned since 2004 and is less efficient and less refined than ­everything else on the market. An updated Frontier is expected for the 2020 model year. 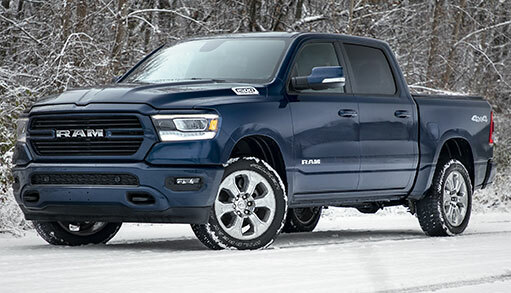 Best for a smooth, comfortable ride: Ram 1500 is a tough-looking, rugged full-size pickup—yet it has the soft ride of a sedan due to its best-in-class suspension. While most pickups have relatively rough-riding leaf springs, the Ram 1500 has coil springs like a car. It was completely redesigned for 2019, reducing its weight, increasing its towing and hauling capacity, adding interior space and elevating the overall feel of the interior to something approaching a luxury sedan. Fuel efficiency isn’t the F-150’s only selling point. The Ford F-150 is a very well-made truck that’s available in dozens of configurations including three different cab sizes…multiple bed lengths…and a range of engine, transmission and other options. The F-150 starts at $29,650, or $34,295 with four-wheel-drive, but prices can climb quickly depending on the trim and engine selected. 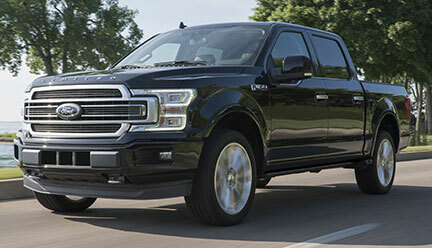 Example: An XLT, which is a step up from the base XL, with the 2.7-liter V6, big SuperCrew Cab and Long Box bed would start at around $40,000. Best-value luxury pickup: Chevrolet Silverado 1500 High Country is as soft and comfortable on the inside as it is big and aggressive on the outside. The Silverado, redesigned for 2019, is Chevy’s very capable competitor to Ford’s F-150—it is a popular, well-made full-size pickup with a wide range of available trims and engines (and sticker prices). Every modern full-size pickup offers a premium luxury trim, but the Silverado’s High Country trim stands out for its premium features offered at a (relatively) low price. It has so much leather and wood grain…such comfortable bucket seats…and so little road noise that you would think you were driving a luxury sedan—only with a lot more room inside. The standard 5.3-liter V8 delivers 355 hp and 16 mpg city/22 highway. 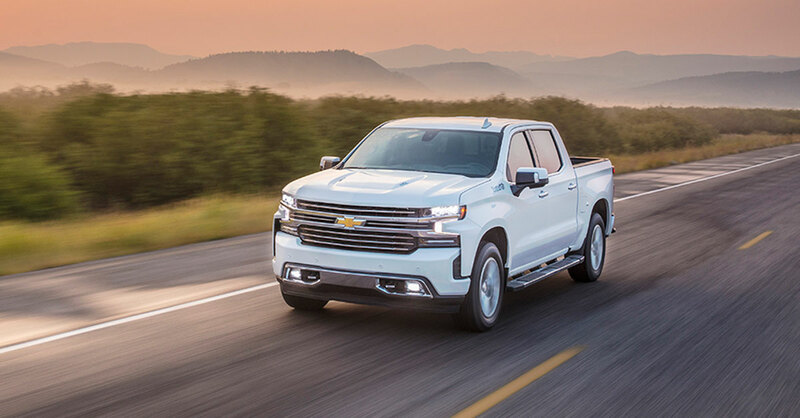 The Silverado starts at $29,795, or $33,095 for four-wheel-drive, and the top-of-the-line High Country trim with four-wheel-drive starts at $57,795. Best go-anywhere truck: Ford F-150 Raptor Super Cab, which has been significantly updated for 2019, is an amazingly capable off-roader. It can navigate dunes, creek beds, rock-strewn hillsides and just about anywhere else that it’s plausible to drive. The Raptor’s off-road skills are due to a special suspension and some impressive electronic technology—“Terrain Management” monitors conditions and adjusts the shock absorbers as needed, and “Trail Control” takes over acceleration and braking off-road (at speeds up to 20 miles per hour) so that the driver can focus on steering. 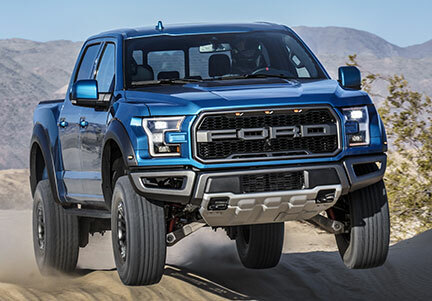 And unlike many true off-roaders, the Raptor provides a comfortable ride on pavement. The bed is only five-and-a-half-feet long, however, and fuel economy is clearly not this truck’s priority—Ford’s 3.5-liter EcoBoost turbocharged V6 delivers 450 hp but only 15 mpg city/18 highway. It starts at $54,350. Most versatile pickup: Honda Ridgeline is the vehicle to buy if you want to own just one vehicle that can haul cargo, serve as your daily vehicle, navigate tight city streets with ease and never look out of place. It can carry a payload of about 1,500 pounds and tow as much as 5,000 pounds—less than many pickups, but all most people need—yet it drives like a well-designed SUV or crossover. The Ridgeline’s steering is nimble…its independent rear suspension eliminates the “bed hop” that can occur with solid-rear-axle pickups…and the 280-hp, 3.5-liter V6 offers a surprising amount of pep plus reasonable fuel economy—18 mpg city/25 highway. 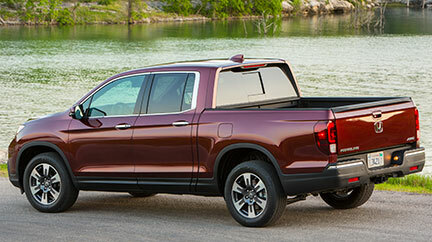 The Ridgeline’s exterior styling is sleeker than that of the typical tough-looking pickup. Two nice features: A weatherproof lockable compartment under the Ridgeline’s bed offers secure storage for items too valuable to leave exposed in the truck bed…and an available A/C power outlet and audio system in the bed make the Ridgeline a great choice for tailgating or truck camping. It starts at $30,985, or $34,385 with all-wheel drive. 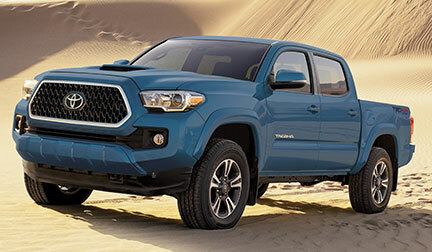 Best pickup for holding its value: Toyota Tacoma has had the best resale value of any vehicle (not just pickups) for four years in a row, according to Kelley Blue Book. The typical Tacoma still holds an astounding 61% of its value after five years on the road. This reflects its extreme reliability and a low sticker price compared with full-size pickups. It doesn’t match the slick looks and smooth ride of the Honda Ridgeline, but if your priority is picking the pickup that’s most likely to provide hundreds of thousands of miles of service, it’s hard to beat the Tacoma. The base 2.7-liter four-cylinder engine produces 159 hp, which is sufficient if you don’t carry or tow anything large…but an optional 278-hp, 3.5-liter V6 is the better choice if you do. (The TRD Pro trim ­version of the Tacoma is the best midsize pickup for off-roading—it’s almost like a scaled-down Ford Raptor.) Gas mileage is so-so—the four-cylinder engine gets 19 mpg city/22 highway…the V6, 18/22. The Tacoma starts at $24,880, or $27,955 for four-wheel-drive and the TRD Pro Double Cab version at $46,410. Most promising newcomer: Ford Ranger, brand new for 2019, could well be the best truck with a base price in the neighborhood of $25,000. Its 2.3-liter EcoBoost 270-hp four-cylinder engine is likely to deliver fuel economy that other pickups can’t match (fuel-­economy figures had not been announced as of press time)…and the 10-speed automatic transmission that Ford is putting in the Ranger is excellent. The Ranger’s 1,860-pound payload and 7,500-pound towing capacity are tough to beat among midsize pickups as well. A final verdict on the drivability and utility of the new Ford Ranger will come after Ford makes it available for testing. Meanwhile, if you are in the market for an affordable midsize pickup and are not in a rush, waiting for tests of the Ranger is a good idea. It starts at $25,395, and $29,555 for the four-wheel-drive version. *All fuel-economy figures in this article refer to the four-wheel-drive or all-wheel-drive version. Models with two-wheel drive are likely to produce slightly better mileage. Prices are manufacturer’s suggested retail price (MSRP) including destination charge.